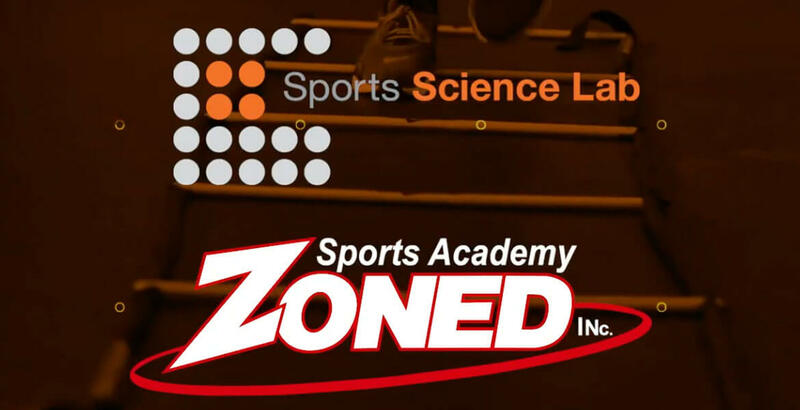 Zoned is excited to announce that Sports Science Lab will be coming to Zoned. 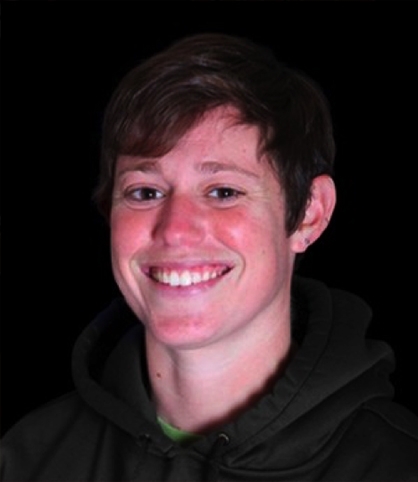 At the Sports Science Lab (SSL), we combine science, innovation, and specialized training to suit each athlete’s individual needs. 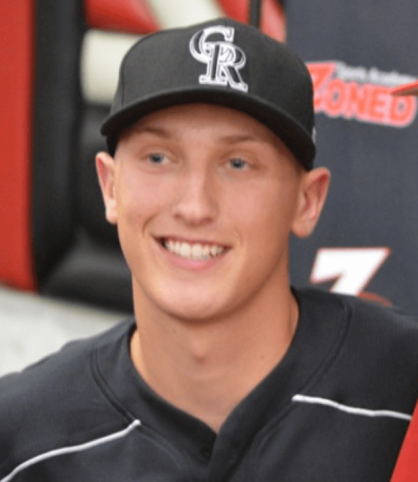 It has been in place since 2007, and each year has awarded $10,000.0 among deserving athletes. 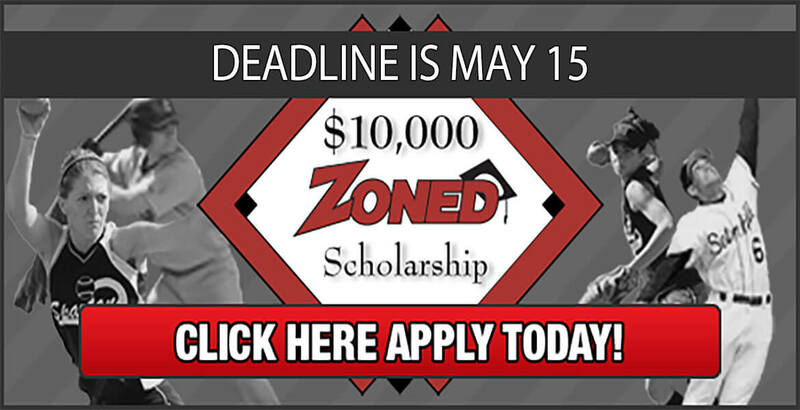 Since its inception, Zoned has given out over $100,000 worth of scholarships! 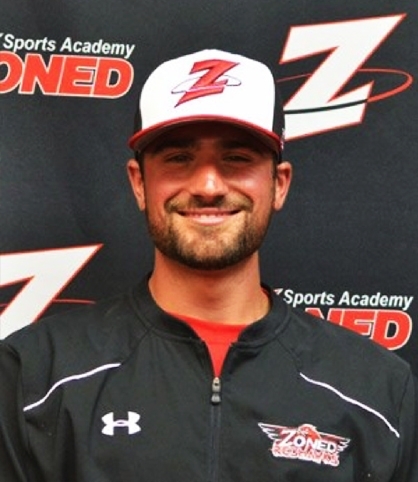 Apply today for the 2019 Zoned Scholarship! 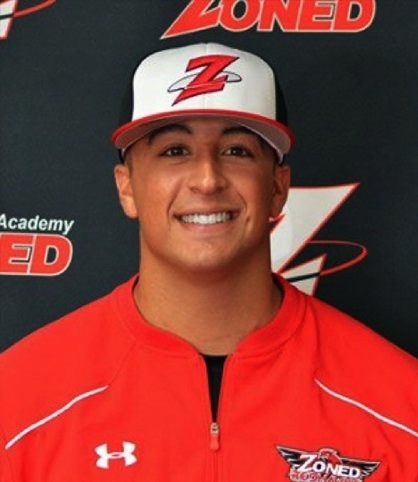 Its that time of year again, and we are getting ready for this years event! 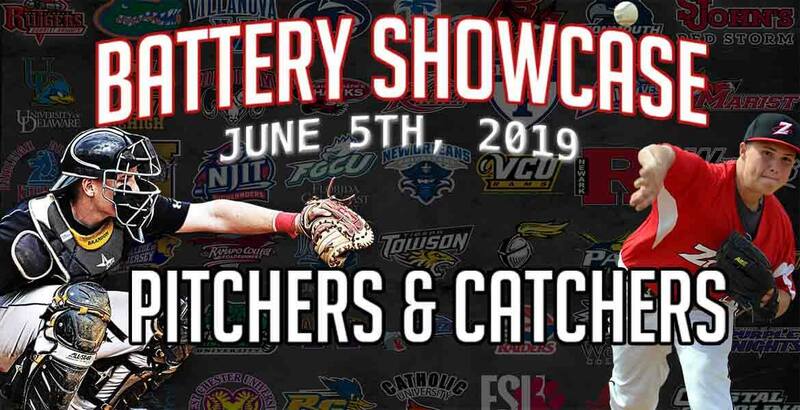 This years Battery Showcase will be on Wednesday June 5th at 6:30 pm at Zoned Sports Academy. 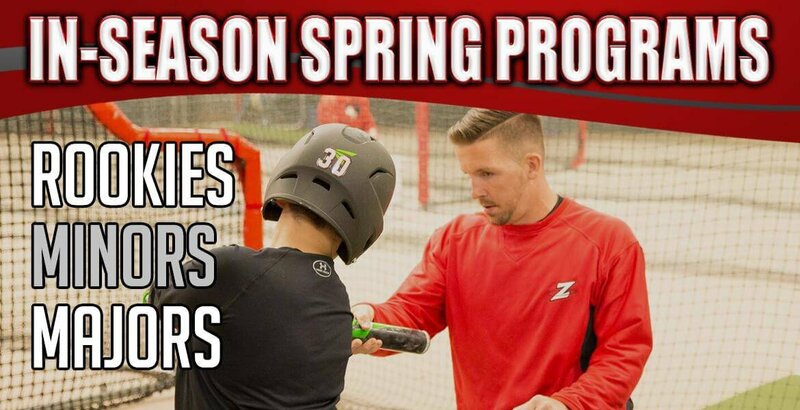 Register now to get some supplemental work to improve your game this spring! 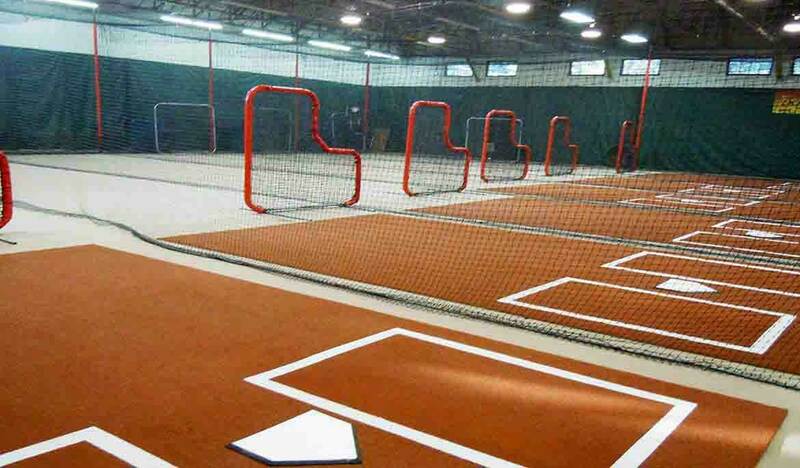 We will prepare you to dominate the season! 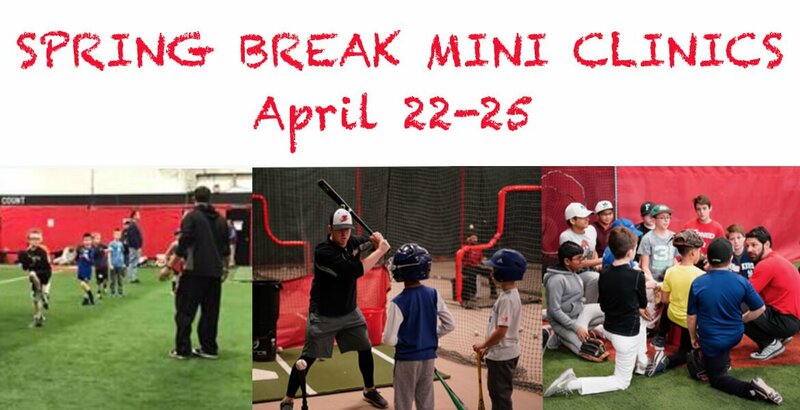 Join us for our spring break mini clinics and be the best player you can this spring! 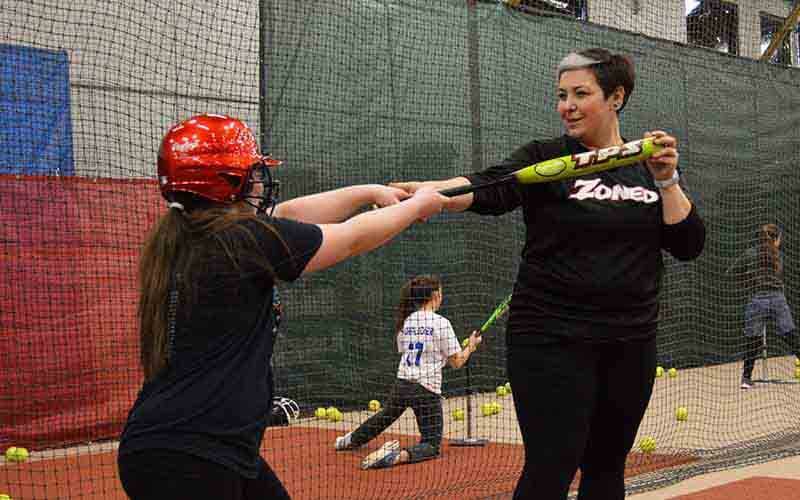 Enjoy 4 classes in hitting, fielding or pitching for just $75 or come to all classes for just $225. 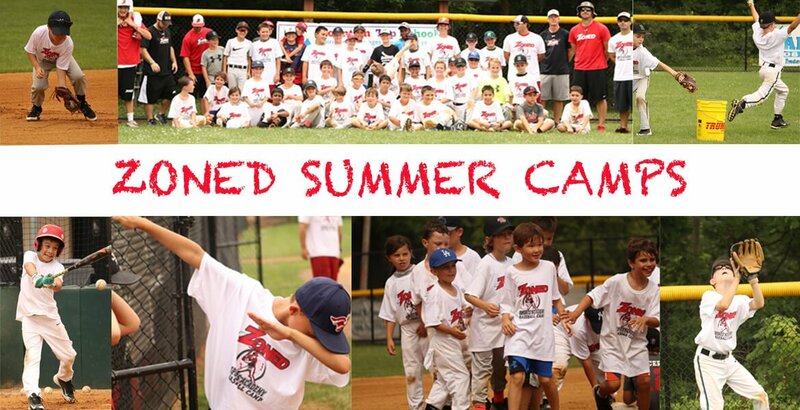 Come be a part of the most fun and rewarding summer baseball camp around! 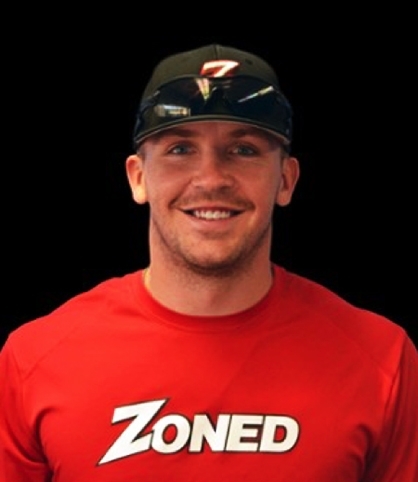 Our 4 day camp will be the best decision you make all summer! 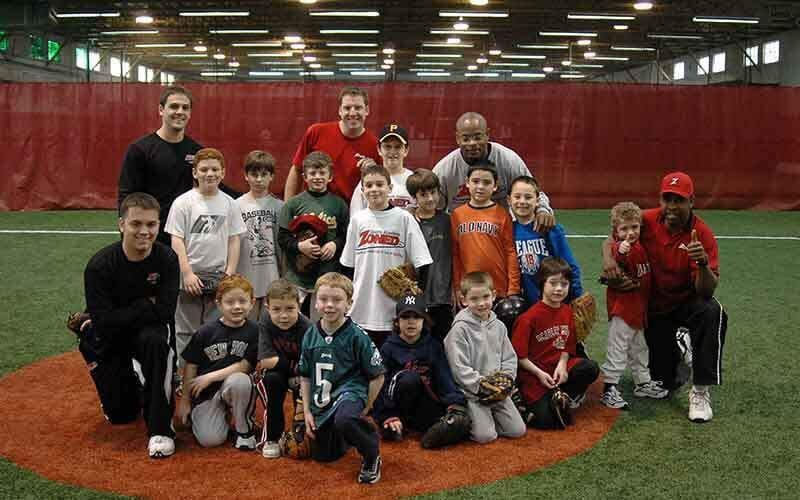 Our year-round training programs are designed to help develop athletes of any age or skill level! 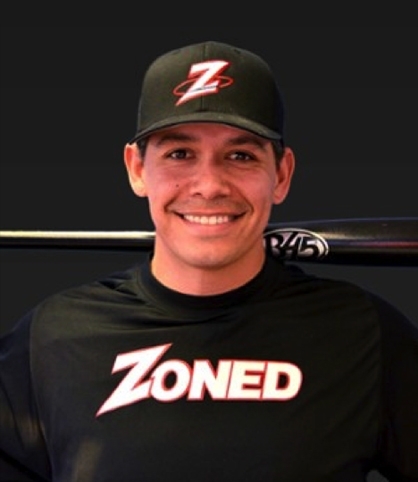 Our experienced coaches will work one-on-one with you or your all-star on everything, including hitting, fielding, pitching, catching! 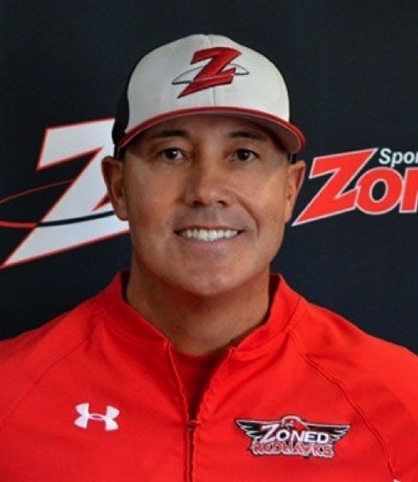 We coach your coaches on how to effectively run a practice and manage a team covering everything from hitting, fielding, throwing, pitching, situational play and drills and skills. 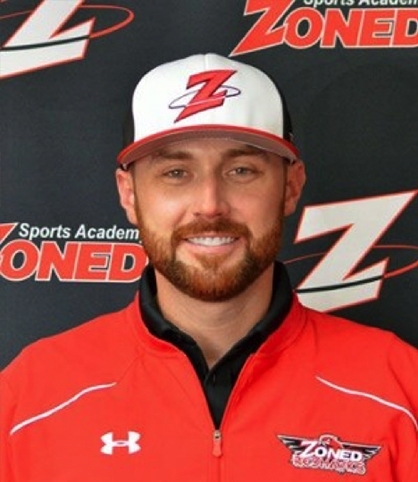 Zoned Sports Academy offers a full recruiting service consisting of in house recruiting seminars, showcases, instructional camps, a Z-Scout Page and College Recruiting Videos to our student-athletes. 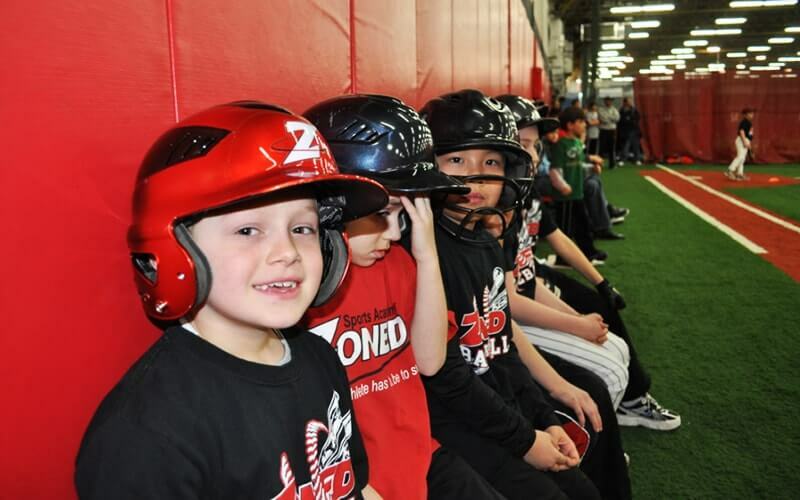 Our indoor turf baseball/softball field and multi-use pitching areas, batting cages, fielding areas, and pitching mounds are available for rent by the &half; hour or full hour, with or without a Zoned Instructor. 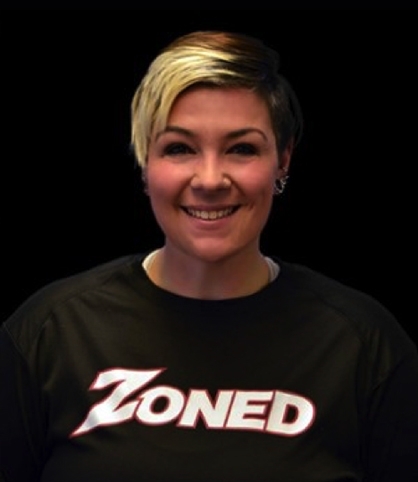 Come Party at Zoned! 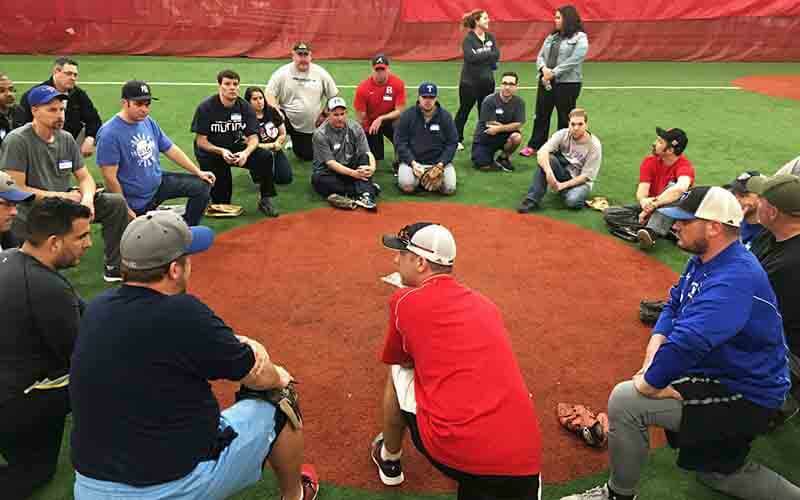 Whatever your event - kids or adult birthday party, team building, corporate party, bar & bat mitzvah - Zoned will have you and your guests having a great time. 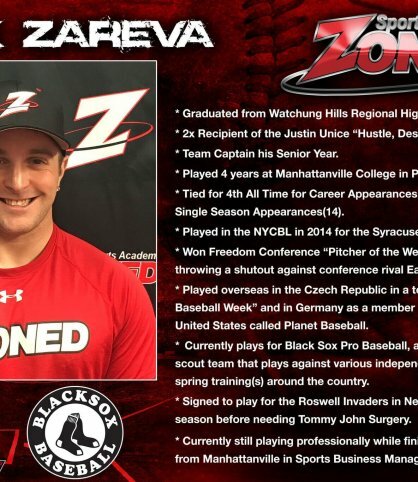 The Zoned RedHawks is a travel baseball program run out of Zoned Sports Academy. 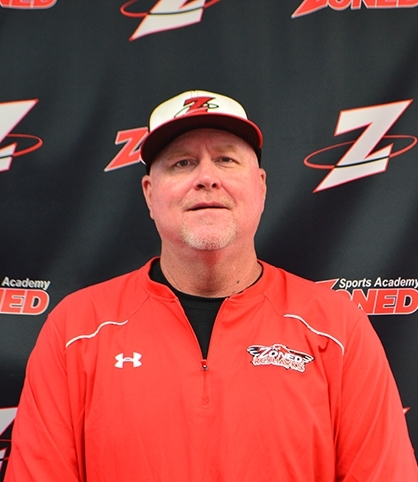 Our program consists of 17 teams, ranging from 10U to 17U. 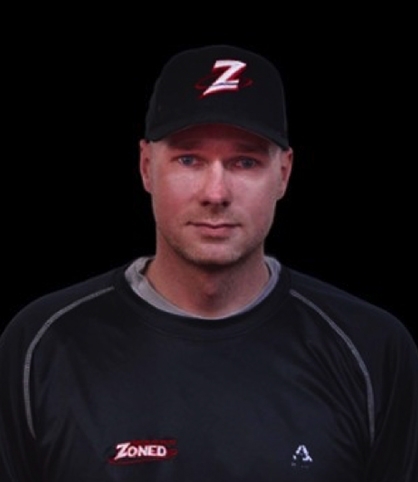 Our teams run year-round, starting early in the winter and finishing late in the fall. 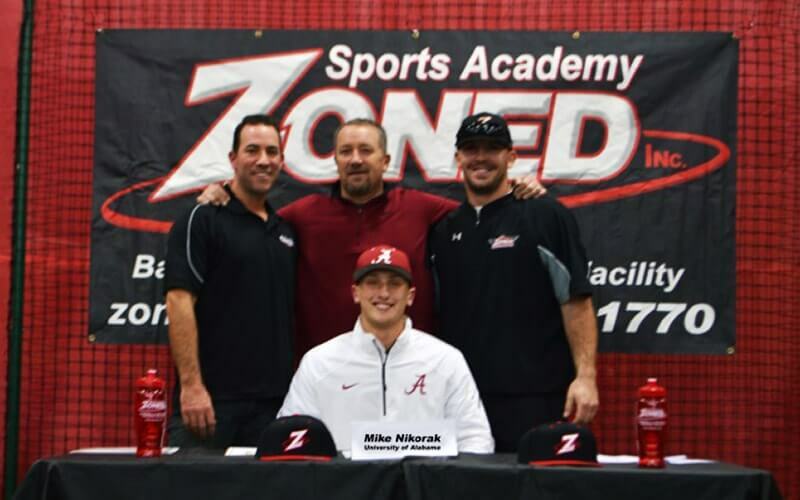 We take our athletes from the early stages of development all the way through showcasing and college recruiting. 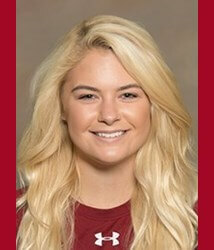 We pride ourselves on development, work ethic, & character. 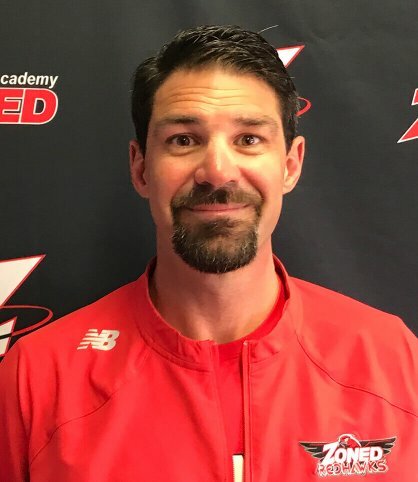 We compete at all different levels and believe that building a strong foundation of teamwork, hustle, and hard work at a young age will create the groundwork necessary to take all of our student-athletes to the next level. 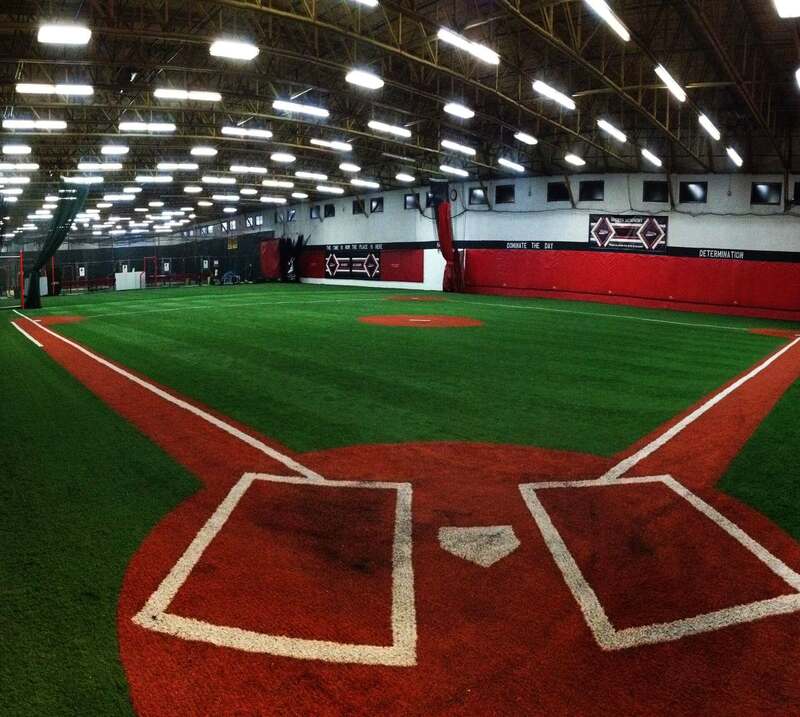 Our 28,000 sq. 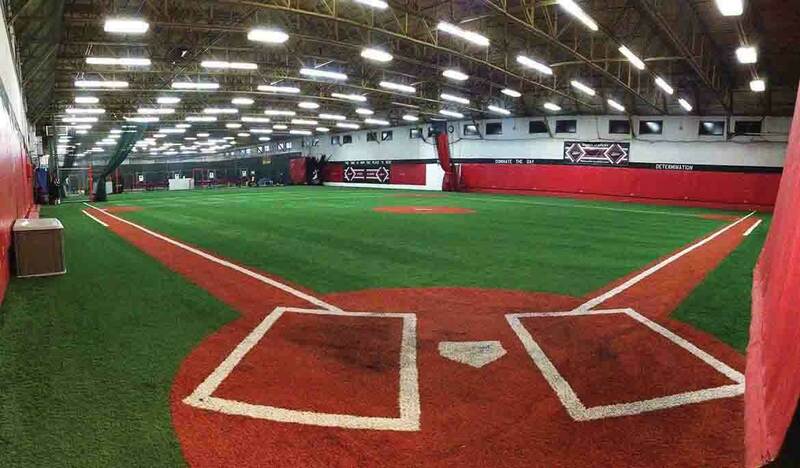 ft. state-of-the-art facility features TWO full size playing fields, NINE batting cages (three containing Iron Mike pitching machines & two containing professional Jugs softball pitching machines), EIGHT pitching mounds & EIGHT softball pitching mats with rubbers. 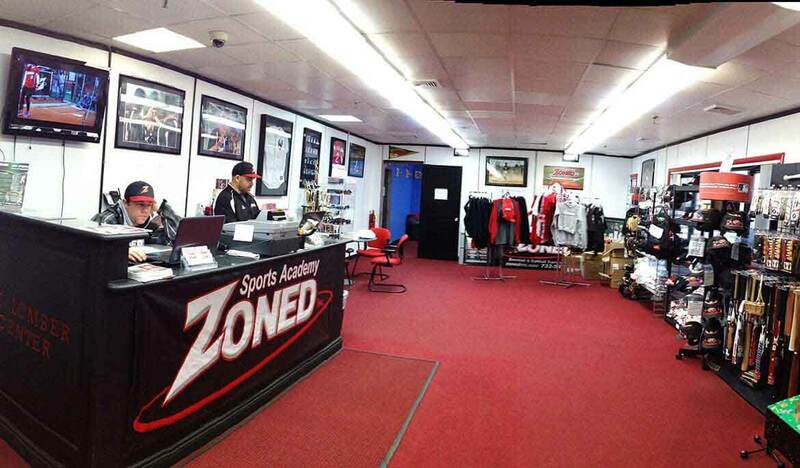 We also have a fully stocked pro shop with all of the latest gear including EvoShield, Rawlings, DeMarini, Lizard Skins & More! 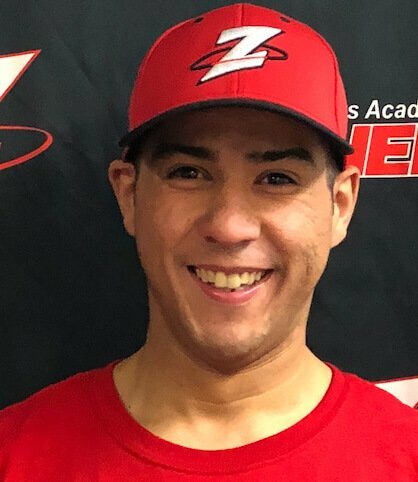 Our staff has the experience and knowledge to train the elite level athlete, as well as the personality and excitement to teach the beginner and more recreational player. 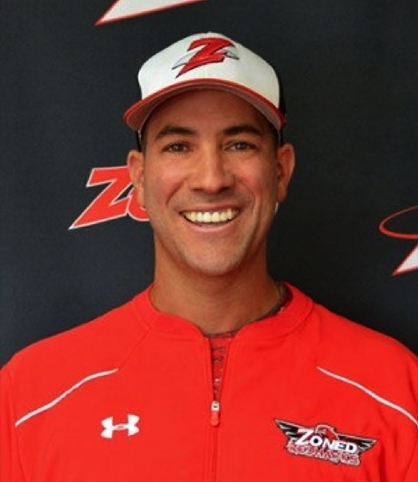 Duke Baxter and his team at Zoned boast impressive collegiate and professional baseball and softball careers and accolades. 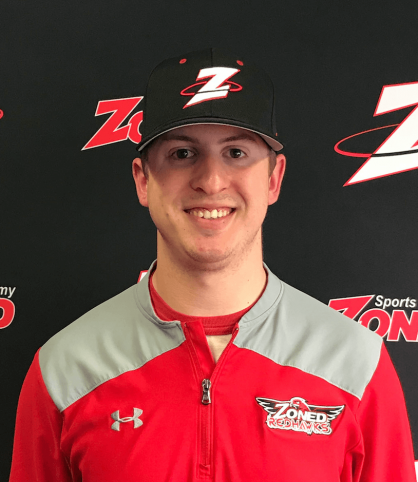 Several coaches continue to play professional baseball and spend their off season coaching and training in our facility. 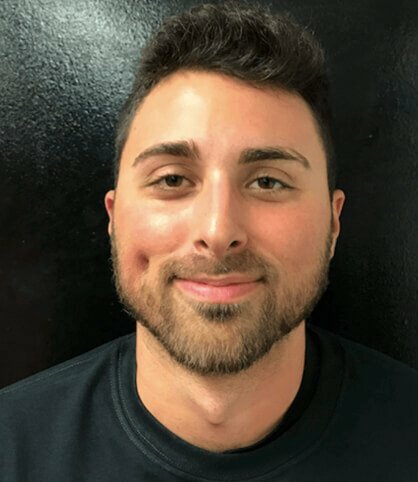 Our staff is very passionate about both baseball and softball and we hope to share our love for the game with the future generations of the sport.